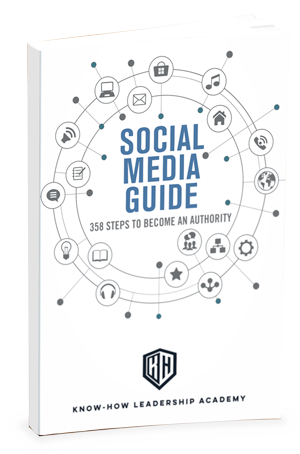 Dominate the major social media platforms with this free, easy-to-use guide filled with 358 tips and tricks designed to make you an expert in the SOCIAL MEDIA space. Master the most common platforms such as Facebook, Twitter, Instagram, YouTube, Pinterest, Periscope, LinkedIn & Snapchat. One up your Twitter game and grow your account by thousands of followers weekly with our must-do actions and insider tricks. Set it up on autopilot while you sit back and relax. This is the most comprehensive Twitter course ever created…your fame and your business will thank us for it. 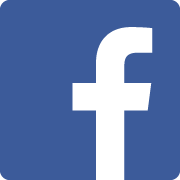 Master the game of the #1 Social Media Platform out there, grow your Fan Page, attract more customers into your business’s door, and learn all of the secrets to making money with Facebook. Want to learn how to make 100k-200k-300k people watch your videos? This course is for you. It’s the best-in-class course on how to master the art of video content sharing and how to monetize the #1 video sharing platform. This course is the best option to get your YouTube celebrity status to skyrocket. 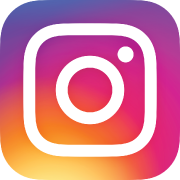 The only complete and updated guide out there to grow your Instagram account in autopilot. With 1 hour a week of your time, we can have your account reach 10-30-50-100k followers in a matter of weeks. The best secrets and tricks exposed here to make you look awesome while you’re making money with Instagram. 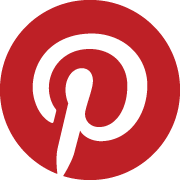 Become amazing at pins, sharing ideas, and learning how to take over the Pinterest competition and attract customers to your boards. Do you want to be recognized as an expert in DIY or lifestyle? Do you want to be placed as an authority in your field? This course is for you. 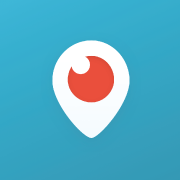 Master the art of live video sharing and win the game of growing your name and brand while live broadcasting. Periscope will get you more money, more customers and more fame while building your influencer game to a whole new level. Dominate and monetize the #1 social media platform for business in the world. Find customers, get a better paying job, create connections and make money by using the best-in-class course for LinkedIn on the market. Using our tricks and step-by-step guide, you will win the business game. 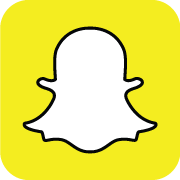 Don’t self-destruct your possibility to enhance your brand by not using Snapchat. The hottest social media platform is now broken down in over 100 chapters. In this guide, you’ll learn how to monetize, connect and look like a rock star in this amazing platform. Get your filter game on! 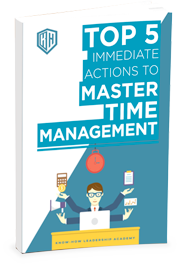 A simple, easy to follow guide that will bring you step-by-step instructions on how to understand and apply the principles of TIME MANAGEMENT. EDUCATE YOURSELF FOR THE BEST RESULTS!